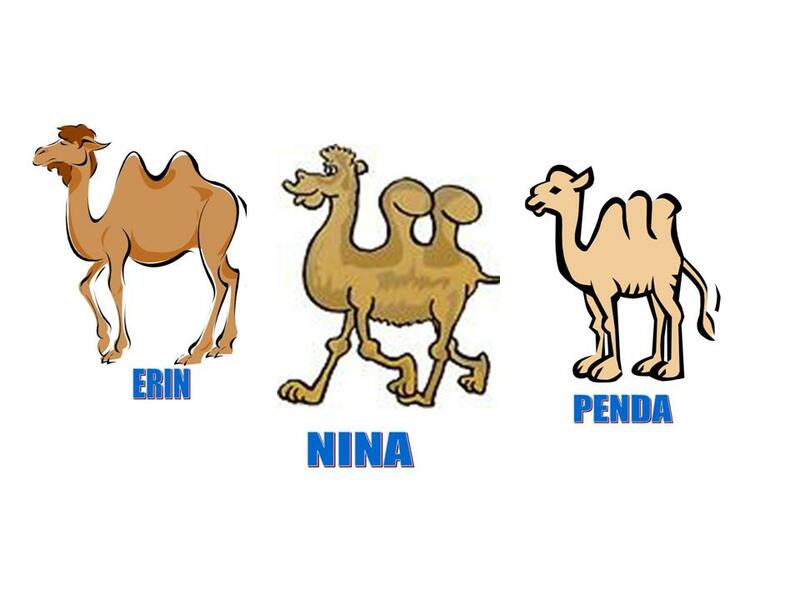 A long time ago, there were three camels named Erin, Nina and Penda. They wanted to travel to distant lands and visit wonderful places. The wise men that owned them rarely left their palace. 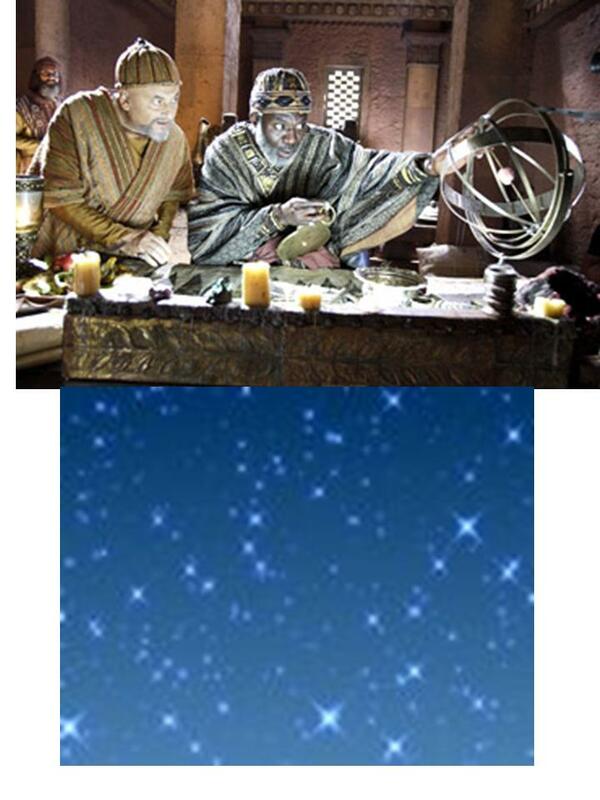 Instead, they spent their days studying ancient writings, and their nights searching the stars. And God answered their prayer. Several nights later, the wise men loaded their camels and headed west, towards a bright star. They traveled all through the night and into the next day until they reached an oasis. 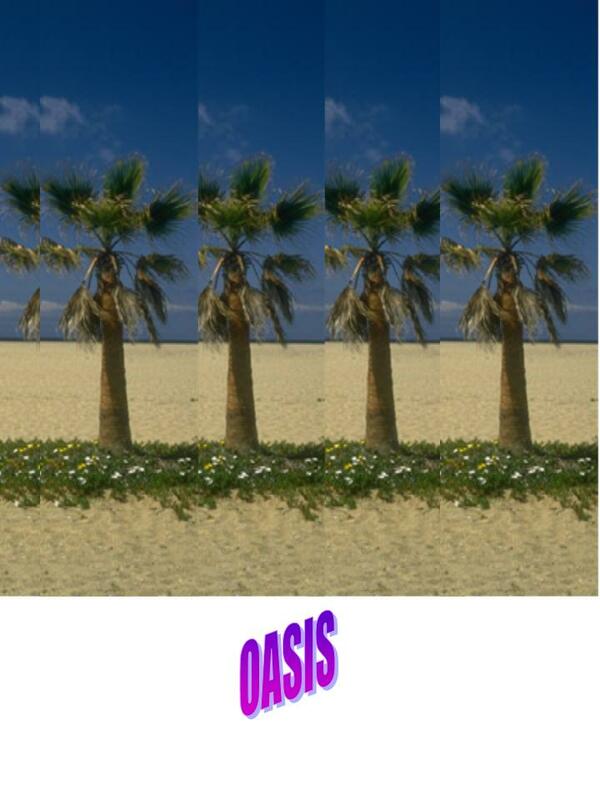 There, they rested in the shade of the big palm trees. “Where?” asked the other two. At sunset, they approached a large house. The three wise men spent the evening with the general who provided them with delicious food and entertainment. The camels were treated kindly as well. After dark, they talked with the animals in the stable. The camels went to sleep, honored to visit such a great man’s home. The next morning the wise men continued the journey. After traveling all morning, they stopped at another oasis to rest. “My master did not leave his gift with General Kadar,” said Nina. 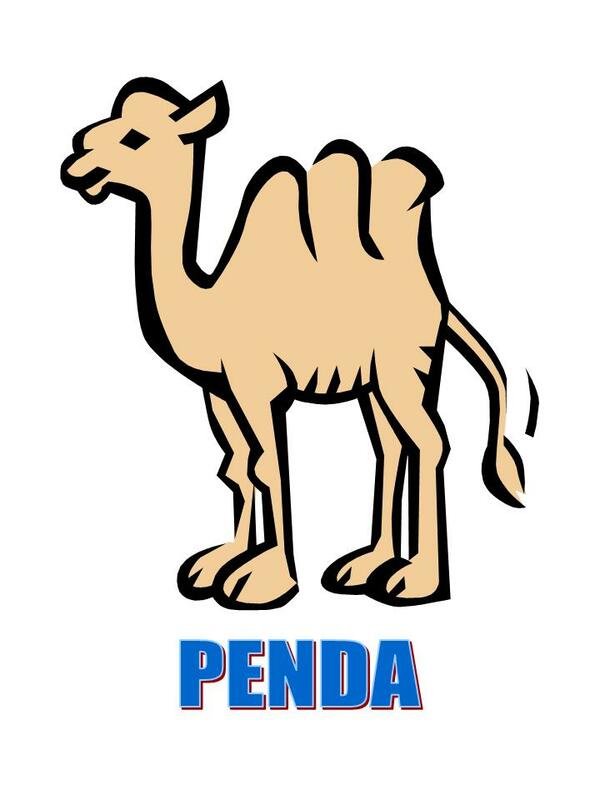 “I think I know where we are going,” said Penda. 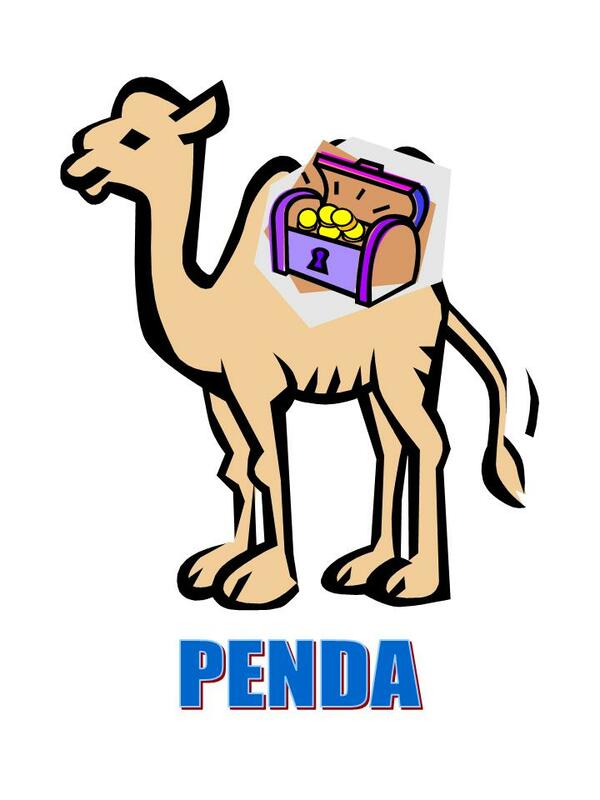 “My master, Balthazar, loaded a chest full of gold on my back,” said Penda. “Gold is a gift given to a king. This king must live in a fabulous palace somewhere to the west. After several more days, they arrived at King Herod’s palace. The wise men stayed in the palace as the King’s guests. 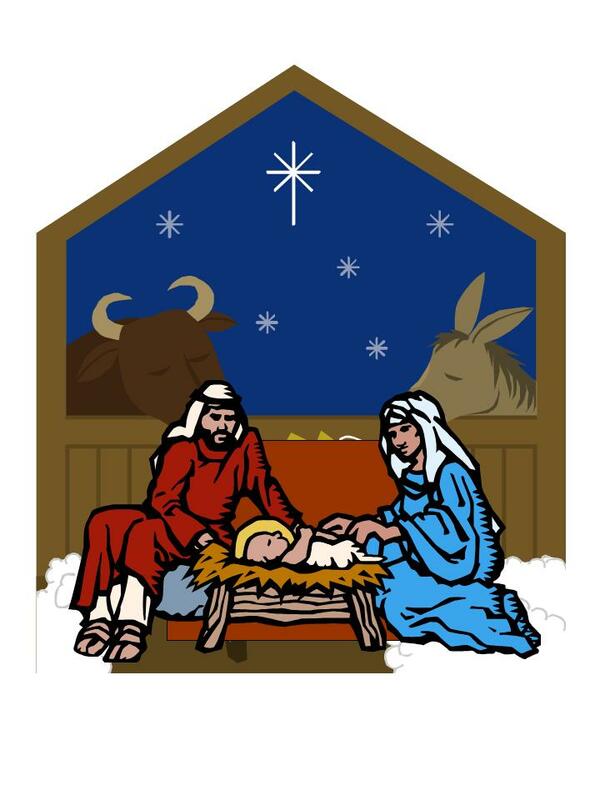 In the stable, the camels were given water, food, and a place to sleep. “See, I knew we were visiting a king,” bragged Penda. But the next morning, the wise men continued their journey without leaving any of their gifts. 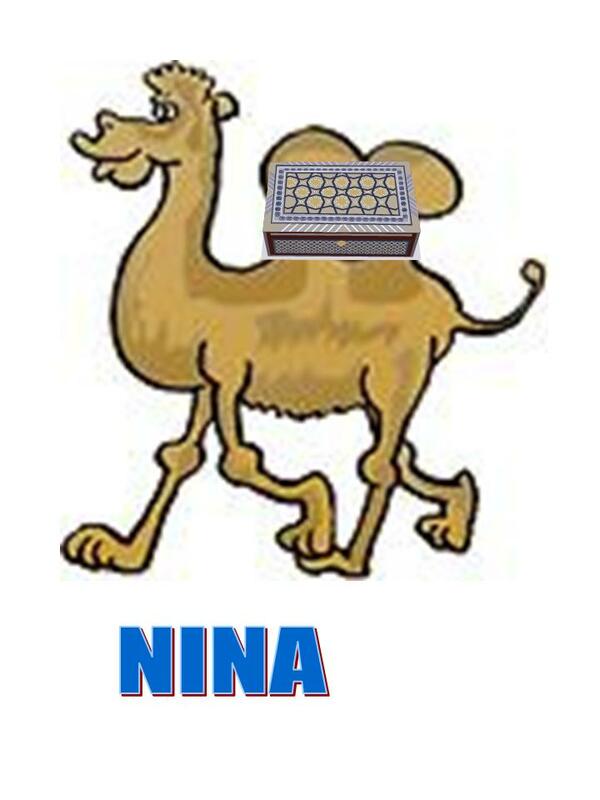 “I think I know where we are going,” said Nina. “You must be right,” said the other two. Later that day, they came to the great temple in Jerusalem. 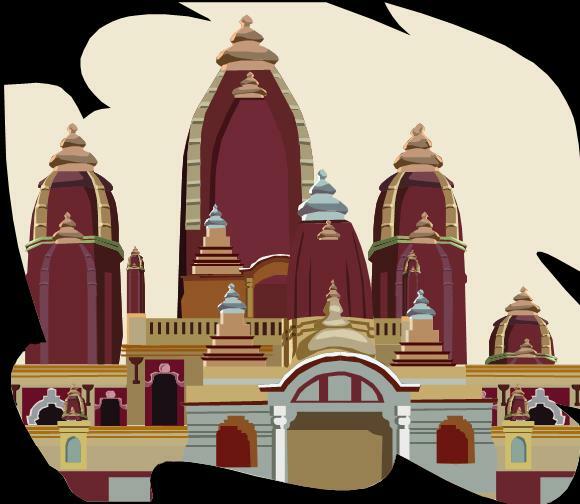 “See, I knew we were visiting a temple,” bragged Nina. The wise men walked around the grounds and admired the beautiful structure. But after a short time, they mounted their camels and continued the journey. They had visited a great general, a king, and God’s holy temple, and none were worthy of their masters’ gifts. “We must be visiting someone really special,” said Erin. It was nighttime as they approached a small town called Bethlehem. The great star led them to a very small house. The three wise men knocked on the door. “We have traveled many miles to visit the new king,” said Balthazar. 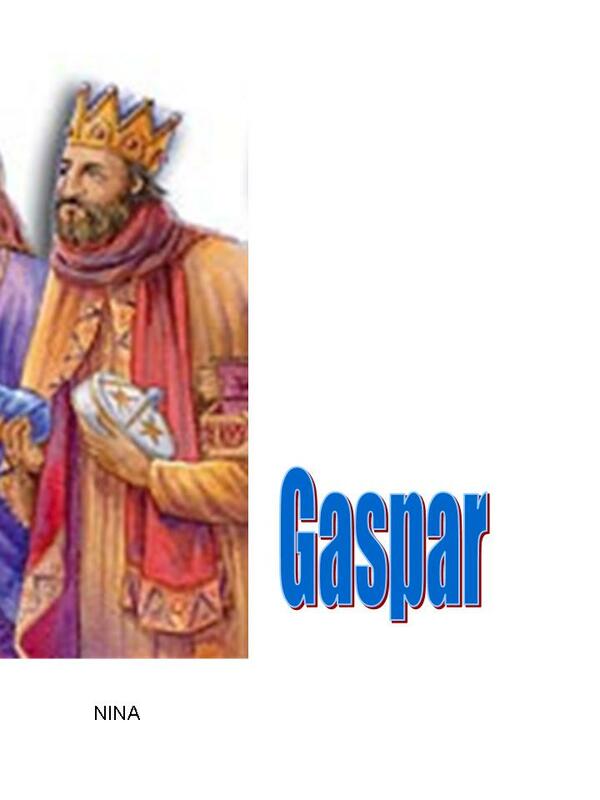 “We followed his star,” added Gaspar. 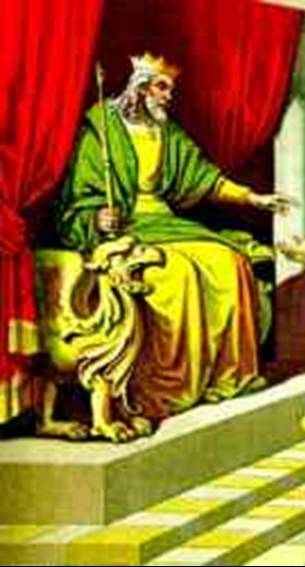 Mary appeared in the doorway, holding a small child. “This is Jesus,” said Mary. The three wise men knelt down in front of Jesus and worshiped him. “I have a jar of myrrh for Jesus. 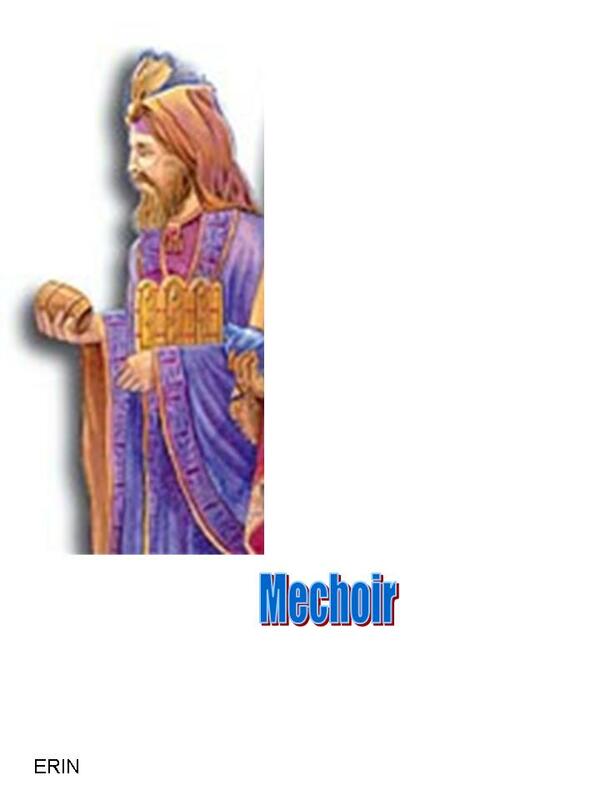 A gift to honor a great warrior and the life he will give for everyone,” said Melchior. “I have brought a chest full of gold. 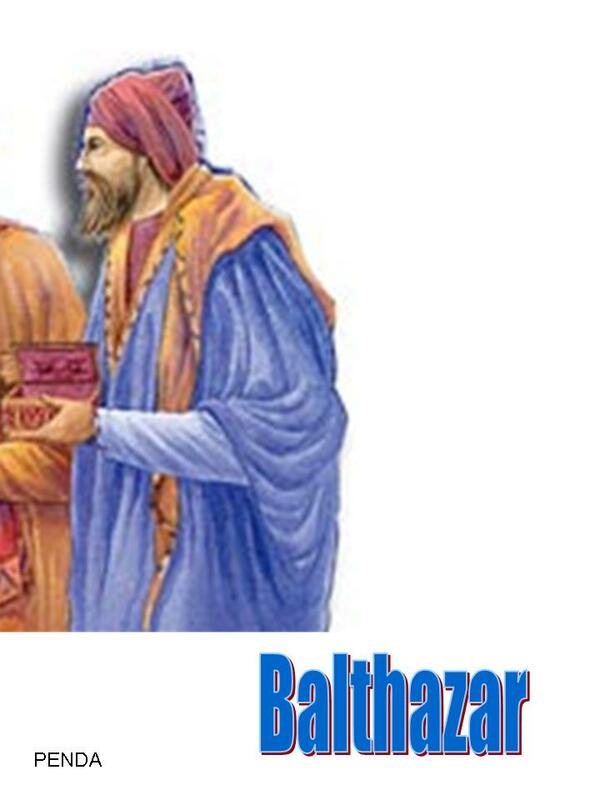 A gift worthy of the new king of the world,” said Balthazar as he handed the chest to Joseph. “Here is a container of frankincense. 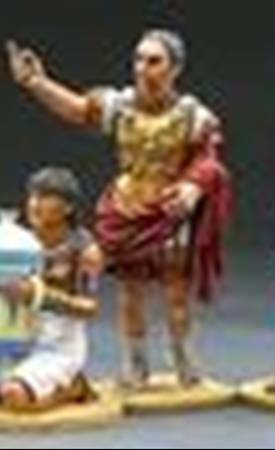 A gift worthy of the Son of God,” said Gaspar as he handed the container to Joseph. The three wise men bowed. “Will you be returning to your country tonight?” asked Joseph. “God bless you and protect you,” said Mary as she and Joseph waved goodbye. That night, the three found rooms in an inn. They praised God for what they had seen. During the night, the camels couldn’t sleep. They talked about all that had happened. Suddenly, an angel appeared before them. “What is it?” asked the camels. “Nina said it would be God. And this was right as well. 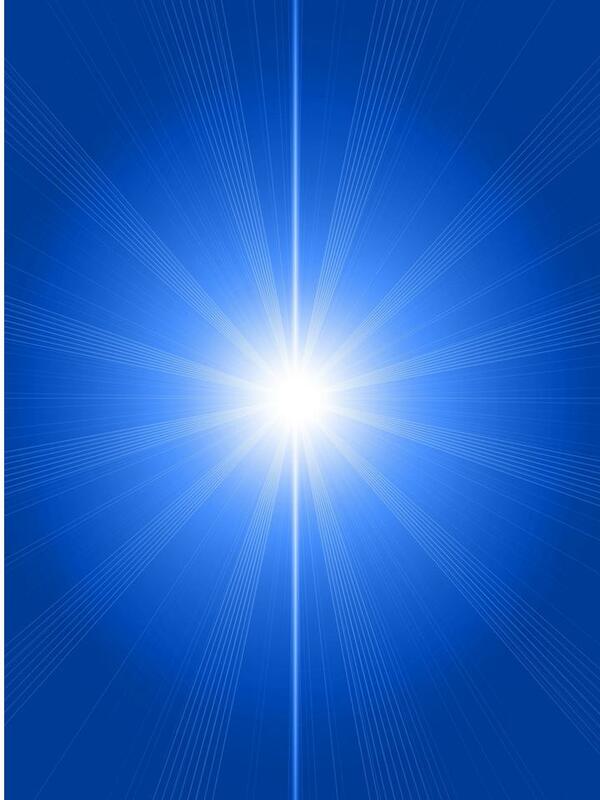 Jesus is God’s son,” explained the angel. They thanked God for allowing them to see Jesus and be part of such a great event. 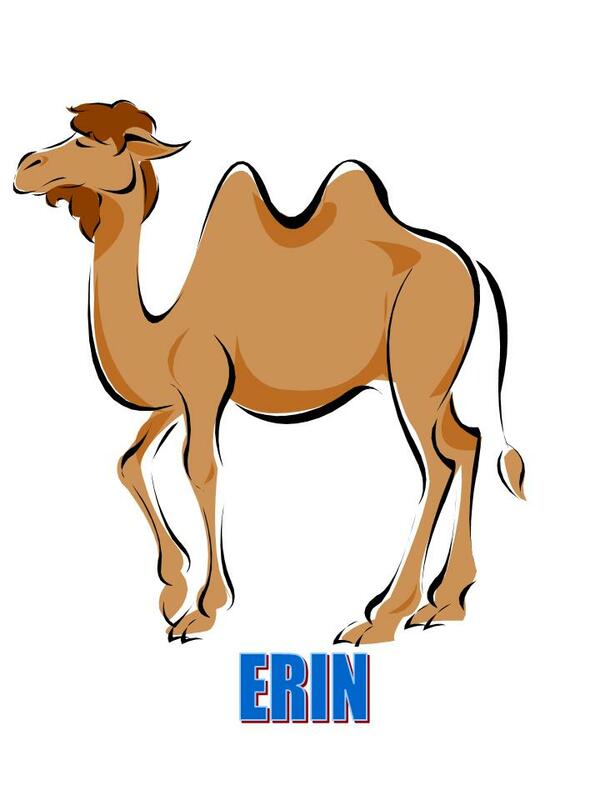 The next morning, the three wise men mounted their camels and tried to turn the camels towards the north, but the camels refused to turn. They then tried to pull them to the south, but they still wouldn’t budge. And then the angel appeared in front of the camels. But the wise men could not see or hear him. 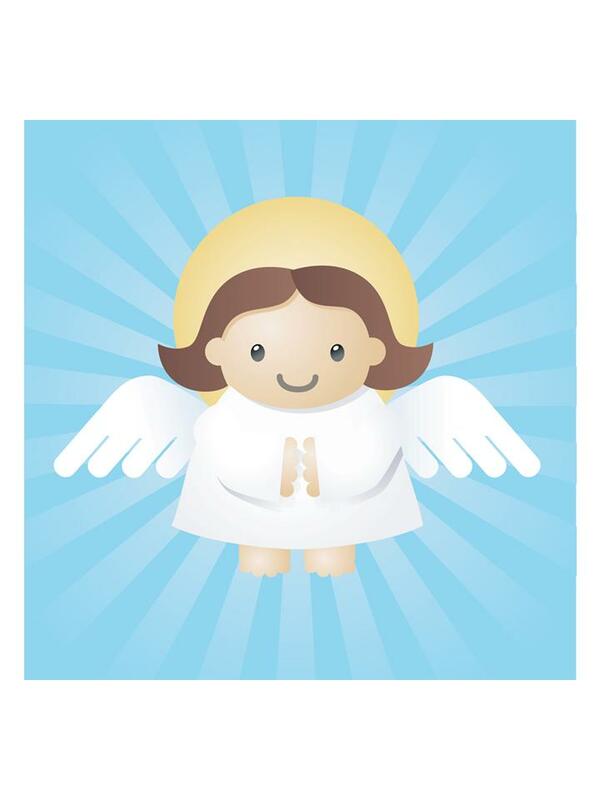 “Follow me,” said the angel. The camels followed him all the way to their own country. Back at their home, they told all the other animals about their trip. For the rest of their lives, they praised God for choosing them for such a great adventure.